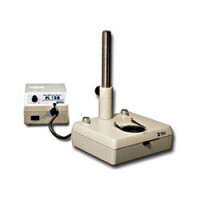 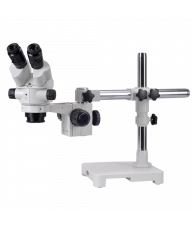 The MA749 stereo head is a custom ergonomic unit specifically for the Meiji RZ series zoom microscope, offering exceptional optical quality in a compact, very ergonomic design. 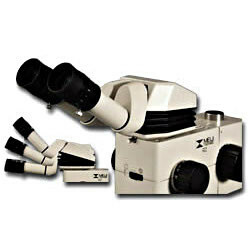 The ergonomic head features a unique, articulating joint which allows the eyetubes to be positioned from 10 degrees up to 50 degrees, resulting in fatigue-free viewing over extended work sessions.The eyetubes also include dual dioptric adjustments and interpupillary eye adjustment is 54mm - 75mm. 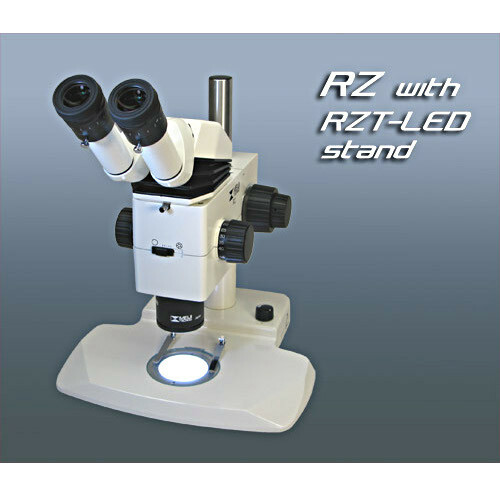 Product shown with RZ-B stereo body and RZT-LED stand, both sold separately. 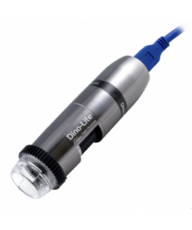 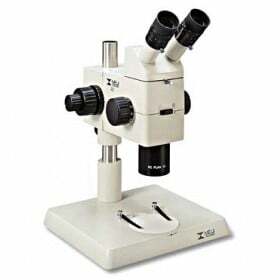 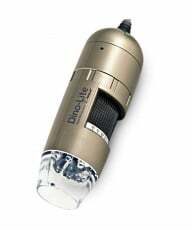 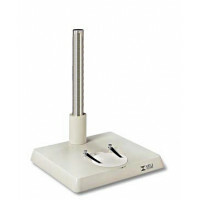 These microscope products are manufactured under the strict guidelines established under ISO 9001:2000 Standards. 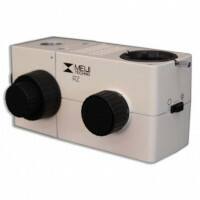 They are sold with Meiji Techno's limited lifetime warranty. 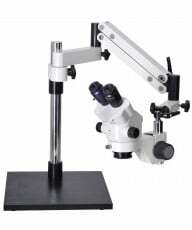 The Meiji line of microscopes offers more than 40 different stands, as well as a number of other options. 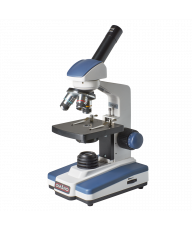 Call our microscope professionals toll free at (877) 409-3556 for information on configuring a microscope to suit your application.